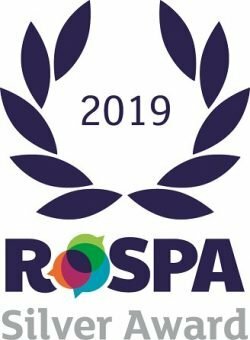 We are delighted to be amongst the winners in the RoSPA Occupational Health and Safety Awards 2019 for the second year running, collecting a further Silver Award. The RoSPA Health and Safety Awards is the longest-running industry awards scheme in the UK, which recognises achievement in Health & Safety Management Systems, including practices such as leadership and workforce involvement. INPIPE PRODUCTS™ will be presented with the award during a ceremony at Hilton Birmingham Metropole hotel on Thursday, June 6, 2019.